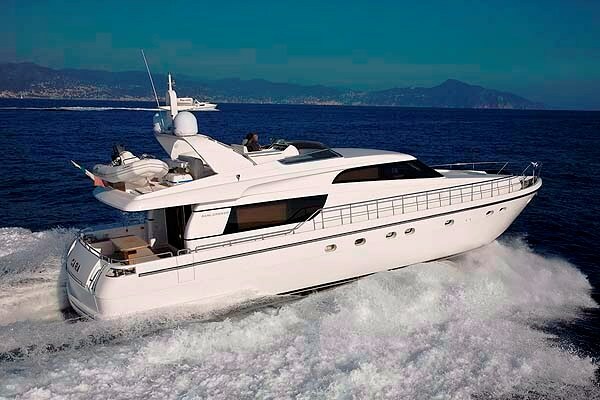 Jenny II is a stunning San Lorenzo delivered in 2008 based in the beautiful waters of Greece year round. 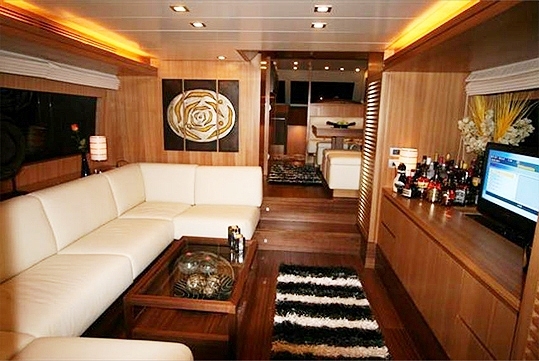 Jenny II offers a tasteful interior and clever use of space combined with awesome performance - enabling you to explore the breathtaking and remote Islands Greece has to offer. 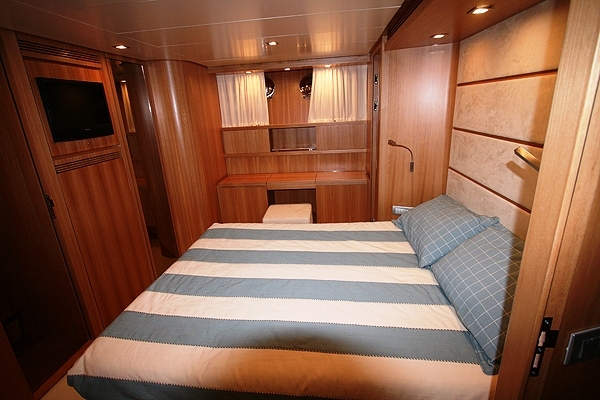 Her crew of three who are accommodated in separate crew quarters aft, will help to ensure you your time in Greece on board Jenny II is one to remember. 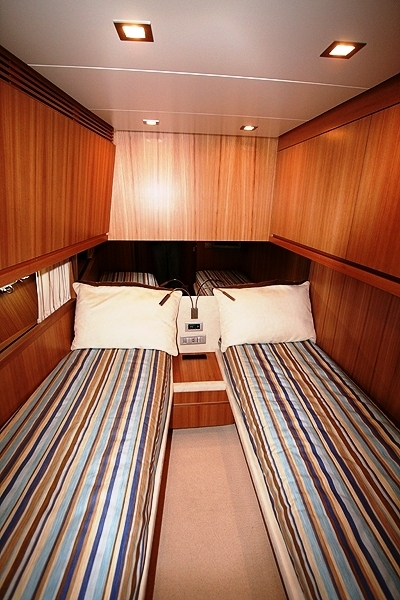 Ideal for 4-6 guests, Jenny II has 1 master and 2 twin staterooms all with full air-conditioning. 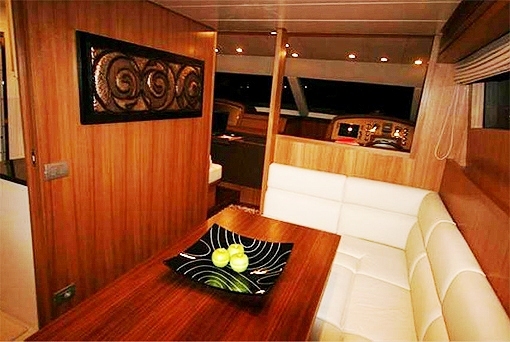 Jenny II offers excellent amenities on board including a wide range of extras such as a GSM (tel, fax, sms), DVD player in the salon and master cabin, American walnut salon floor, travertine marble in bathrooms, teak shower floor, teak steps to fly bridge and descent to stern platform, by-pass pressure water system, by-pass wc pump, opening swimming platform as well as a wide range of water toys and board games available on board. 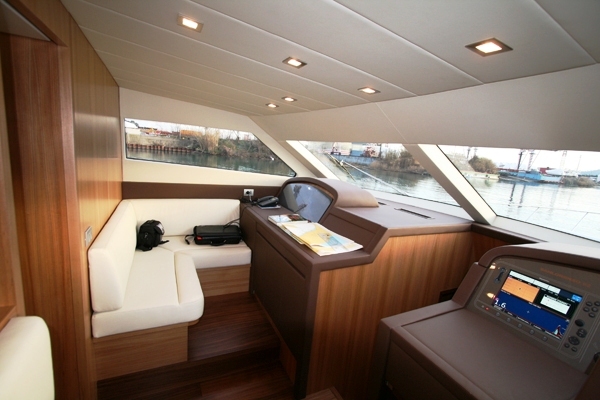 Jenny II can cruise at a speed of approximately 22 knots and has a Fuel consumption of 350lt/h. 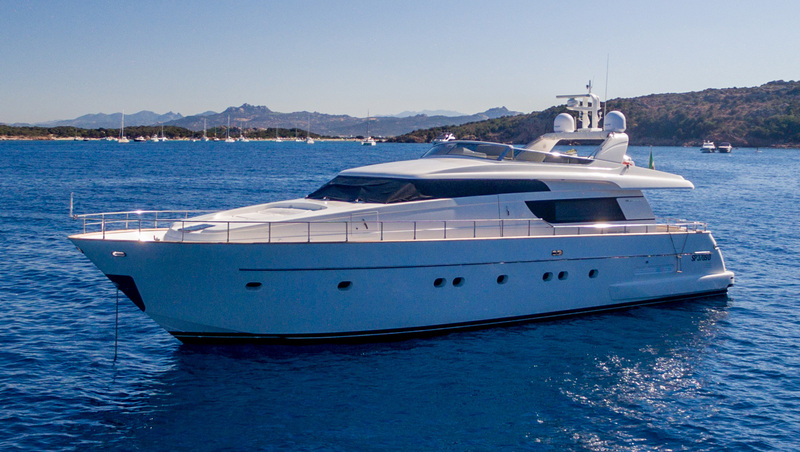 Jenny II is based in Marina Zeas Piraeus, Greece and is available for charter in the Eastern Mediterranean. 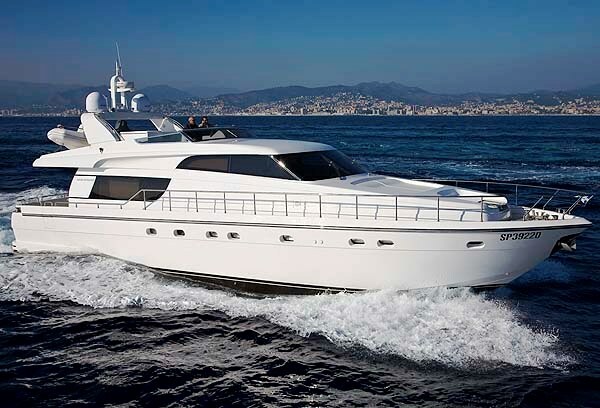 The Greece based San Lorenzo 62 can accommodate up to 6 guests in 1 double and 2 Twin cabins. 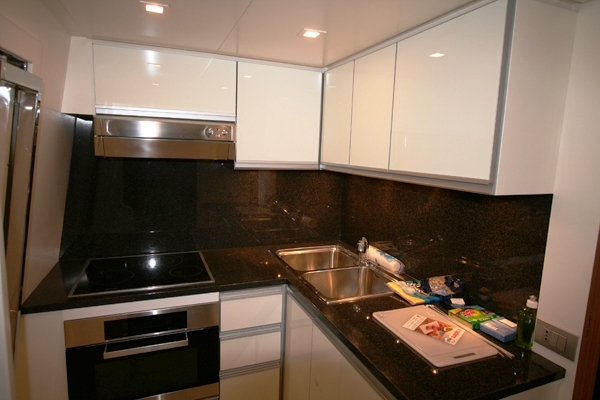 All cabins are fully air conditioned and with their own ensuite facilities. There are separate crew quarters available on the boat. Greece based motor yacht Jenny II has the following toys and amenities on board: 1 x tender 3.4 m Zodiac with outboard engine, Towable toys , Snorkeling and fishing equipment, Hydraulic Swimming platform. 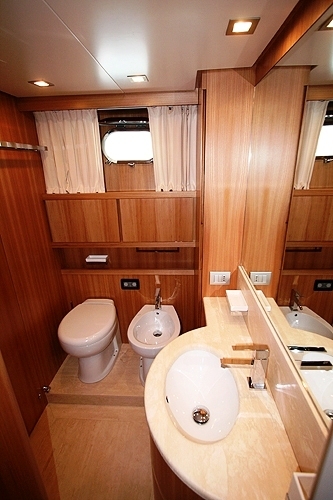 By-pass pressure water system, By-pass wc pump, GSM (tel.fax), and a DVD player in the salon and master cabin.